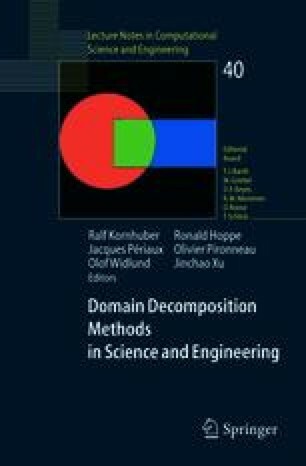 We present a new concept for the realization of finite element computations on parallel machines with distributed memory. The parallel programming model is based on a dynamic data structure addressed by points. All geometric objects (cells, faces, edges) are referenced by their midpoints, and all algebraic data structures (vectors and matrices) are tied to the nodal points of the finite elements. The parallel distribution of all objects is determined by processor lists assigned to the reference points. Based on this new model for Distributed Point Objects (DPO) a first application to a geotechnical application with Taylor-Hood elements on hexahedra has been presented in Wieners et al. . Here, we consider the extension to parallel refinement, curved boundaries, and multigrid preconditioners. Finally, we present parallel results for a nonlinear model problem with isoparametric cubic elements.